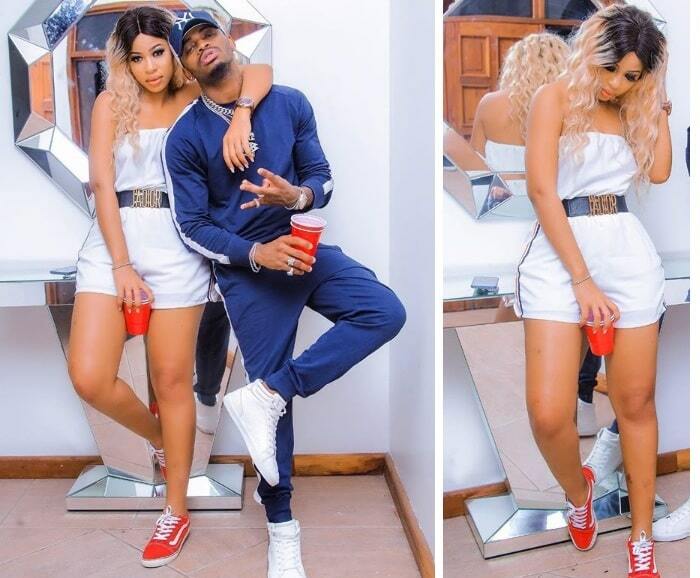 DODOMA– Tanzanian music star Naseeb Abdul Juma best known as Diamond Platnumz has come out to show his new love again with a one Lilian Kessy commonly known as Kim Nana. The two were excited at Platnumz’s pool party where the guests were required to part with USD 500 to be part of the birthday bash. Kim Nana took to her social media platforms with pictures of them on a boat cruise, saying anyone waiting for their separation will die waiting. The music star late last month in a video he posted on social media said he was done with his past love and that he got one who understands and cares for him. 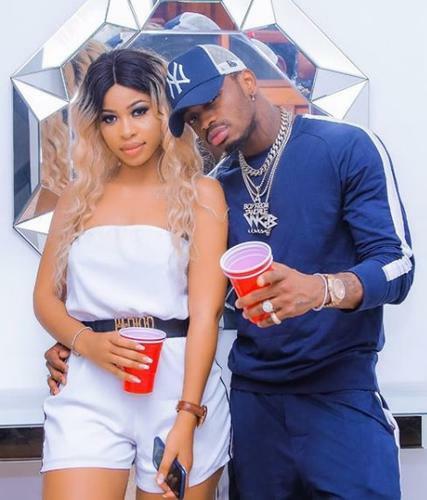 “I have met another who takes care of me and cares for me, the past I have forgotten,” revealed Platinumz in the video. “This new love uses all the tenses to praise me, uses all the methali’s to say only good things about me”. Early this year on Valentine’s Day, Patinumz also broke up with Zari Hassan, a South African based Ugandan businesswoman alias whom they together have two kids.